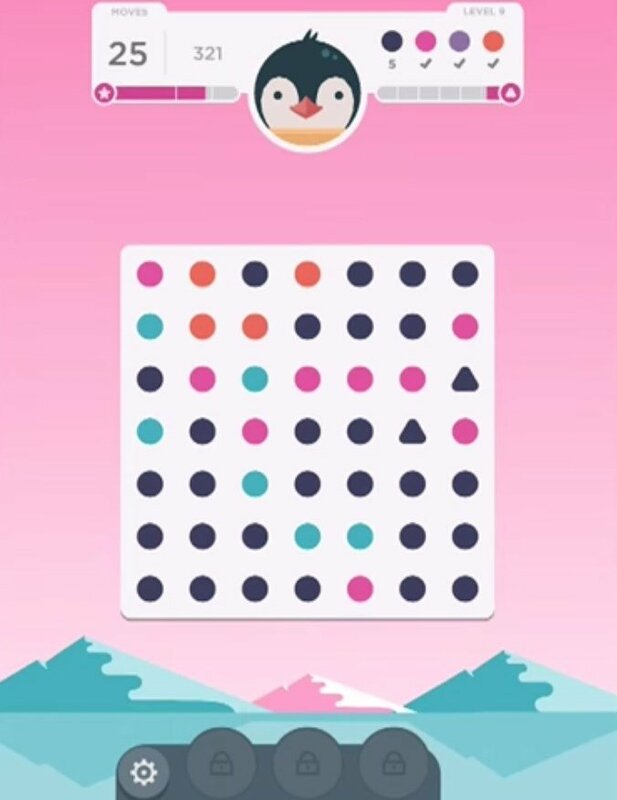 There are more than fifteen different ways of solving the different puzzles of Dots & Co, a game that offers us dozens and dozens of puzzles based on finding out how to clear the dots from the different panels. 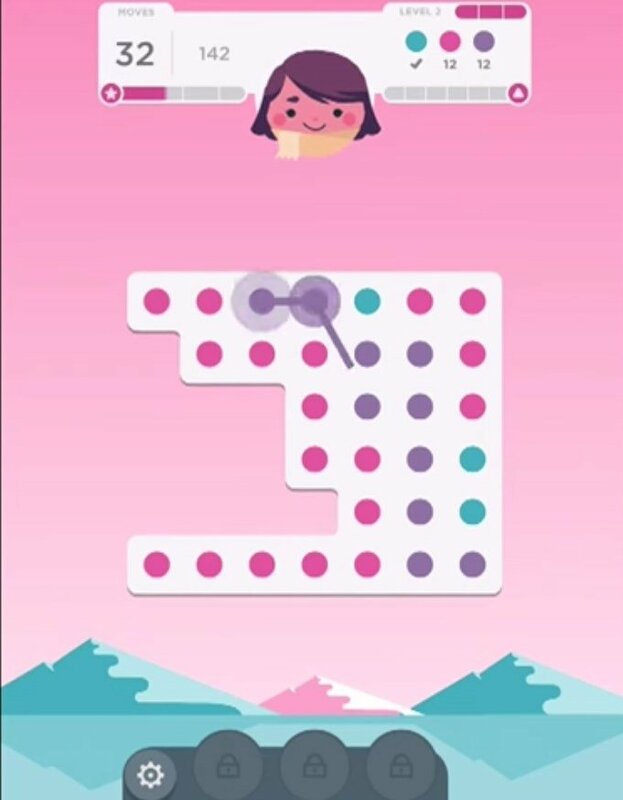 From the creators of Dots and TwoDots. 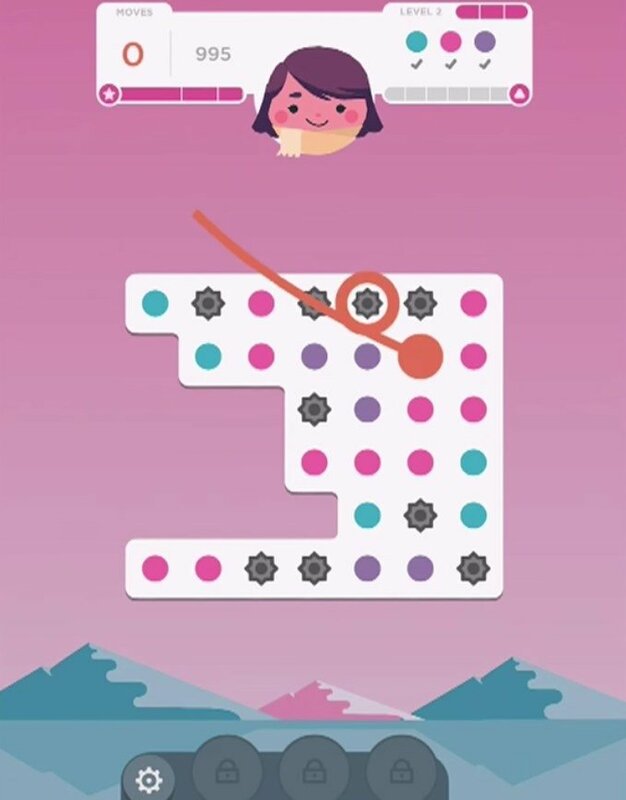 It's one of the most entertaining and dynamic puzzle games that you can play on your iPhone. 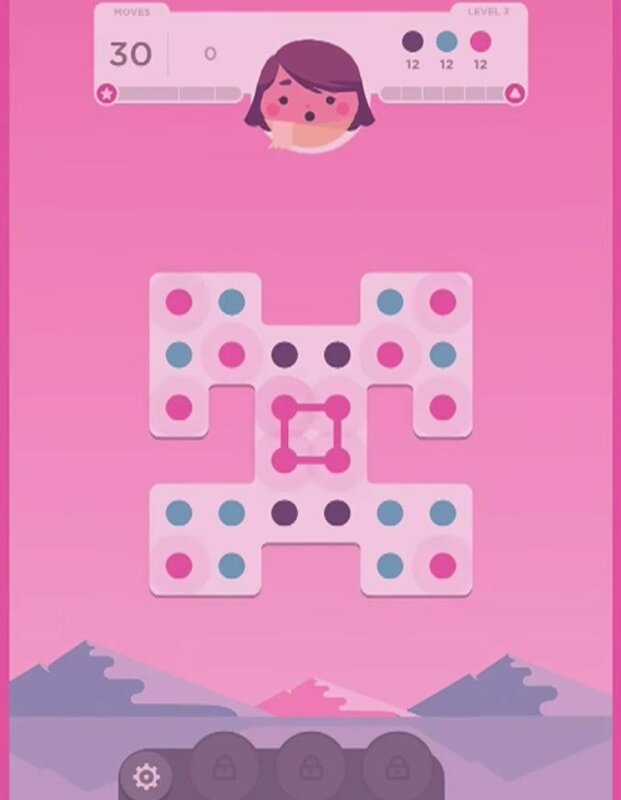 Without a doubt, it's a game that will glue you to your iPhone's screen from the very first moment. 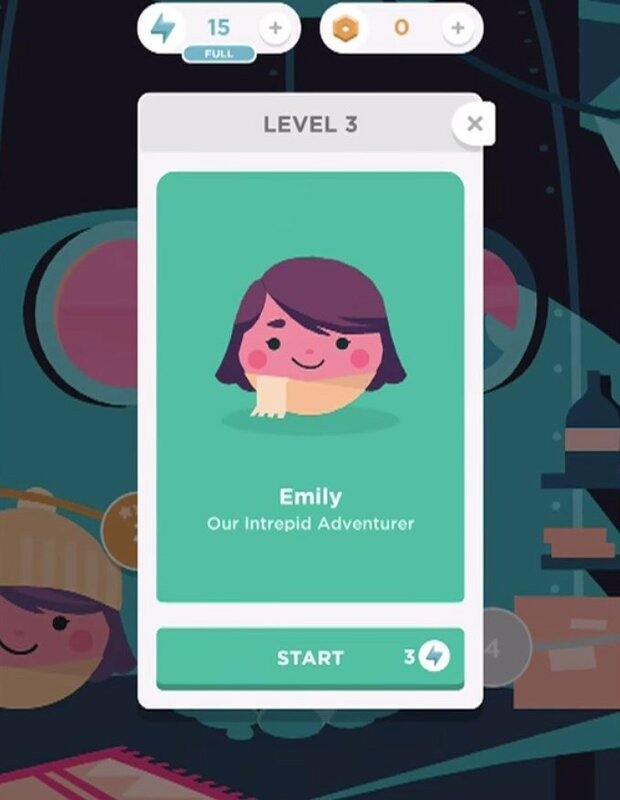 Characters and elements that will help you to overcome the different screens. Over 15 different game mechanics. Different scenarios to be played. Game mode for colorblind users.